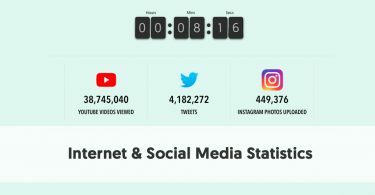 Muscial.ly – the next big social media network that most adults have never heard of! Yet ask a teenager, and he or she will probably have no trouble filling you in on the wonders of Musical.ly. Most of Musical.ly’s fans are aged between 13 and 21. The typical Musical.ly teen makes a video of themselves lip synching to a favorite track. They then upload it to Musical.ly so they can share their effort with their friends. Some of the young fans will just hang out there because their friends do. They may upload the odd lip synching track, but little else. You will find similar amateur pages on most social networks. But many of the teenagers take their Musical.ly accounts and the image they portray, very seriously. Many of them have real ambitions for building their Musical.ly profile, and possibly reaching influencer level. Many talented and extroverted teens upload videos of themselves performing original tracks. Musicalk.ly rewards creativity. Indeed the network has developed. In many ways, it is now a junior version of YouTube. Many of Musical.ly’s users upload videos that have nothing to do with music. Musical.ly now encourages its member to display their creativity of any kind. One of the most popular sections of Musical.ly is Live.ly. This provides live streaming opportunities for “musers” – the official name Musical.ly gives to its followers. Don’t ignore Musical.ly because you perceive it as being full of kids, though. As we have covered previously, there are multiple ways that these talented teens can make money on Musical.ly. We have also profiled 20 gifted musers who have earned a reputation as influencers on Musical.ly, and who are making the influencer marketing deals to go with that status. Of course, with the popularity of Musical.ly growing, brands are starting to build their own pages on the platform. Here are some tips to help you increase your Musical.ly profile. 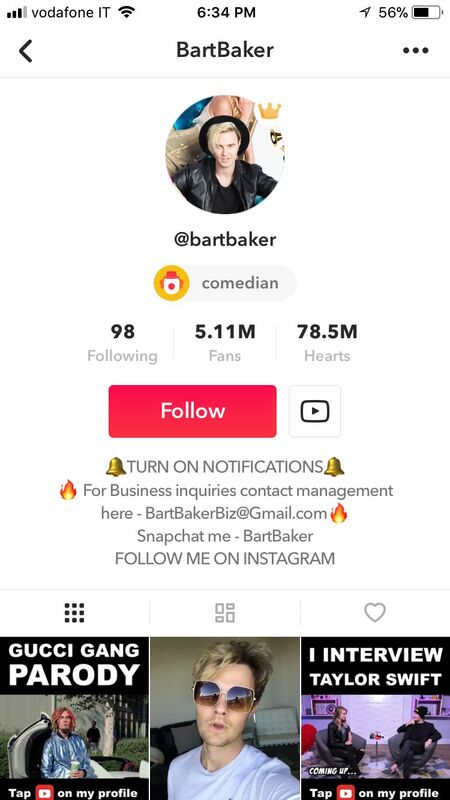 If you are lucky, you could be the next influencer like Jacob Sartorius (often called the next Justin Bieber) or “Baby Ariel” Martin. Alright, this piece of advice applies to every social media account you operate on any platform, but it is crucial. This is just as relevant for a teenage Musical.ly user, a “twenty-something” creating original music videos, a comedian wanting to share his stand-up performances, or a brand intending to share videos with the other Musical.ly users. You need to highlight your identity as a creator, particularly to anyone who comes across your Muscial.ly profile for the first time. Don’t rush into setting up your page. You are going to want to think about what you write first. Begin with picking a username that rolls off the tongue and fits your style. Make it simple for people to say and ensure it’s short and easy to remember. If possible, you should try to have the same username across all of your social media channels. This may not be important if you are just going to upload a few videos for fun. But if you eventually want to make money, you will probably also run Instagram and YouTube accounts. It is better for people if they can find you using the same name everywhere. Give a clear description of who you are and the type of videos you will share. Be careful though. You want to interest people, but you don’t want to tell them too much. There are some creeps on Musical.ly who target young users, and you don’t want to give them too much personal detail about yourself. Remember that not all videos on Musicak.ly are of music. Talk about the types of videos you intend to upload in your profile. Upload a picture of yourself or a short video clip from your Camera Roll as your Profile Image. Again, for security reasons, it’s probably best you don’t include anything in your profile image that could identify where you live. If you have already got YouTube or Instagram accounts, you can link them to your Musical.ly profile. This makes it easier for you to share your videos across your platforms. Like Snapchat, most Musical.ly users upload vertical videos. Hence it makes sense that you shoot your videos in a vertical orientation. The ideal aspect ratio is 1080 x 1920. 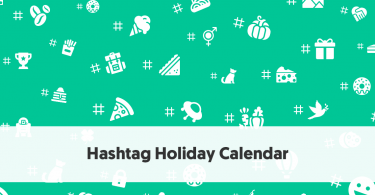 Write a captivating description of your video, and include a couple of relevant hashtags with it, along with a suitable description. This description is essential – it makes it easier for people to find your videos. You also need to upload a suitable thumbnail for your video – this is the still image people see when searching for videos. If you want to become famous on Musical.ly, you need to find the most exciting or exciting image from your video to act as the thumbnail. Similarly, if you hope people to find your video, you need to make sure that you place it in the most suitable category. Once you have uploaded and optimized your video, you will be ready to share it via your other social media accounts. If you want to be a Musical.ly star you need to be strategic with the videos you upload. You can’t just upload random videos whenever you feel like it. You are far more likely to build up a following if your fans know what to expect from you. You will want to set up a regular release pattern for these videos. Perhaps you could schedule three per week. Once you become established, your followers will come to your page expecting new content, so set a realistic production target. You can supplement these videos with short “slice of life” videos, along with other Musical.ly features, such as scheduling live appearances. You can fit these around your main video output, so you don’t need to schedule them as tightly. With Musical.ly increasing in popularity, musers now demand more for their entertainment than the typical low-quality videos that everyday teenagers upload. The bulk of Musial.ly users make lip-synch videos. You are far more likely to stand out from the crowd if you can create something original. If you aim to make a living from Musical.ly, you need to begin by deciding on a creative focus. Don’t forget – it doesn’t necessarily have to be musical. Many successful musers post videos of them performing comedy and other types of video, such as makeup and hair reviews. Pick an interesting area that has meaning to you, and where people are likely to demand more content. It also has to be a topic where you can easily make videos. There is little point in making videos on travel, for instance, if you don’t ever leave your hometown. You are far more likely to build a following if you stick to a niche topic. And don’t forget – Musical.ly is becoming more of an entertainment social network for teenagers. You can pick a theme like mountain biking and upload videos of your cycling exploits. You need to give musers a reason to want to watch your videos and to keep on returning for more. Your videos need to entertain – and not just because of their amateur production values. Your audience will come to your page searching for a particular type of video. Therefore, you need to ensure that all of your primary-focused videos have a consistent look and feel to them. You should aim to include some consistent features in each video. For instance, you may film an intro and/or an outro to each video – setting it up and/or making a conclusion. For non-musical videos, you might split your videos into segments – each segment telling a different part of your story. You could design your own “trademark” style for shooting your videos – a particular kind of lighting, mood, ways of framing people in your videos, for example. You should establish a consistent pattern for posting your videos – at the same time and days every week. Your followers will quickly learn when you post and will look for new material each week. 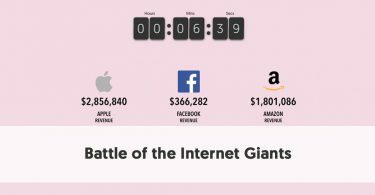 Although it depends on your fans’ location, most musers find that the best time to upload their videos is between 11am and 5pm. Musical.ly has a live component – Live.ly. It’s an excellent way for you to share your personality with your fans. You can chat with your fans, host Q & A sessions, “guest” video with fans and co-broadcast with your content-creating buddies. If you are confident and have the right kind of talent, you could deliver a live musical performance for your fans. Some of the Musical.ly’s most famous influencers made their names through performing original material on Live.ly. 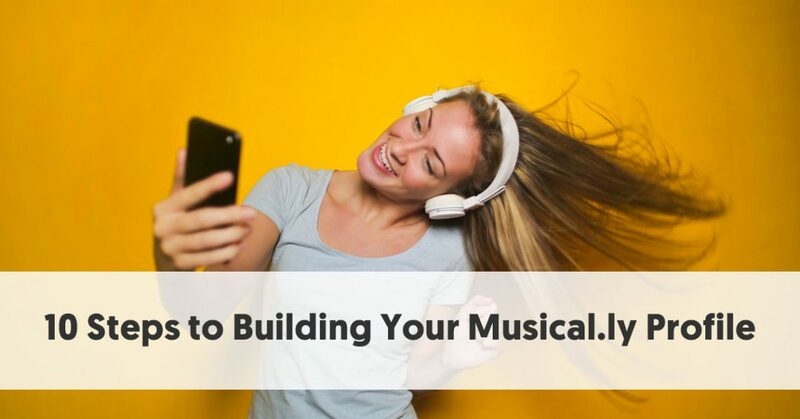 If you aim to build your Musical.ly profile you need to take every opportunity to engage with your followers. Musical.ly is like every other social network – it is all about people networking and being social. It is not about merely building follower numbers. Once your fanbase has started to grow, you should begin to take a closer look at the types of people who choose to follow you. You can reach out to others in your community by following and BFFing them. Take the time to look at their videos, comment and engage with their content. You can actively help build your follower engagement by asking for it. Ask your fans to follow and engage with your content. If you operate other social media channels, promote your Muscial.ly content there. Quite a few people have videos showcasing the best of their Musical.ly work on YouTube, for instance. You can easily share trailers for your videos on your Instagram channel, too. Musical.ly makes it easy for you to collaborate with other creators. Look for others who produce videos covering similar topics, catering to the same types of audience as yourself. Your audiences will love it if you can shoot videos with some of the other people they follow. If you live in the same location as somebody, you could even combine for a shoot. One of Musical.ly’s cool features is Duet. This allows you to stitch two videos together into a single video. This means that you can create a video with another muser, even if you aren’t physically situated in the same area – or even country. Although the word, “Duet” suggests a couple of people singing together, nothing requires your duet videos to be musical. You can create a video with somebody on any topic. You could intersperse shots of your mountain biking with the other person’s BMX tricks, for instance. If you really want to improve your image on Musical.ly, you need to produce high-quality videos. Allowing for the young age of most of the Musical.ly stars, that doesn't mean that you need to invest large sums of money. But it does require that you spend some time learning about how to improve your filmmaking. These techniques can include things as simple as picking better locations to film your video. You will produce higher quality videos compared to the average muser by merely moving out of your bedroom. It is worth searching for a more visually appealing place to shoot your videos. Depending on the type of video you are making you might want to plan it thoroughly first. Does it require a storyline? Does it have characters? Do you need to write a script first, or can you wing your way through one? If you make a music video, particularly if you perform it on Live.ly, it is imperative that you first make an effort to learn your song’s lyrics. There is nothing worse than drying up mid-song because you’ve forgotten the words. If you want steady video, it helps to purchase a tripod. It certainly makes it easier if you're going to make a video of yourself doing something – for instance dancing. You can tie this in with the Delay 5 Second option within Musical.ly. Begin by clicking the Shoot First button which takes you to the page where you make your recording (if you aren’t uploading something you’ve shot elsewhere). Look for the button on the right-hand side that looks like a dial with a 5 beside it. Click on that, and you have five seconds to position yourself for recording. You should also consider the quality of the lighting you use (if any – often you will have natural light). Sound quality can be an issue too, particularly if you shoot outdoors. It is probably worth investing in a microphone, even if you are just shooting with your smartphone. Finally, make an effort to edit your videos to remove anything unnecessary, poorly performed or terribly shot. The most determined musers use proper editings software for their videos. But Musical.ly has quite a selection of editing options allowing you to undertake a range of edits within the platform.